Paying for laundry just got easier. With LaundryPay there’s no need for coins or cards. Simply download the app and pay with your phone! Quickly load funds into your LaundryPay digital wallet using any major credit card, debit card, EBT card, or cash* from anywhere at anytime. *Cash transactions require kiosk. Ask your local laundromat for details. More than an easy way to pay. Your balance is always safe in your phone, and you can share one account with your whole family. Never wait for a washer again. Check availability before leaving home. Track the machines you are using and receive notifications when your cycle is complete. Receive the latest promotions and discounts from your local laundromat, and gain loyalty points with every wash. 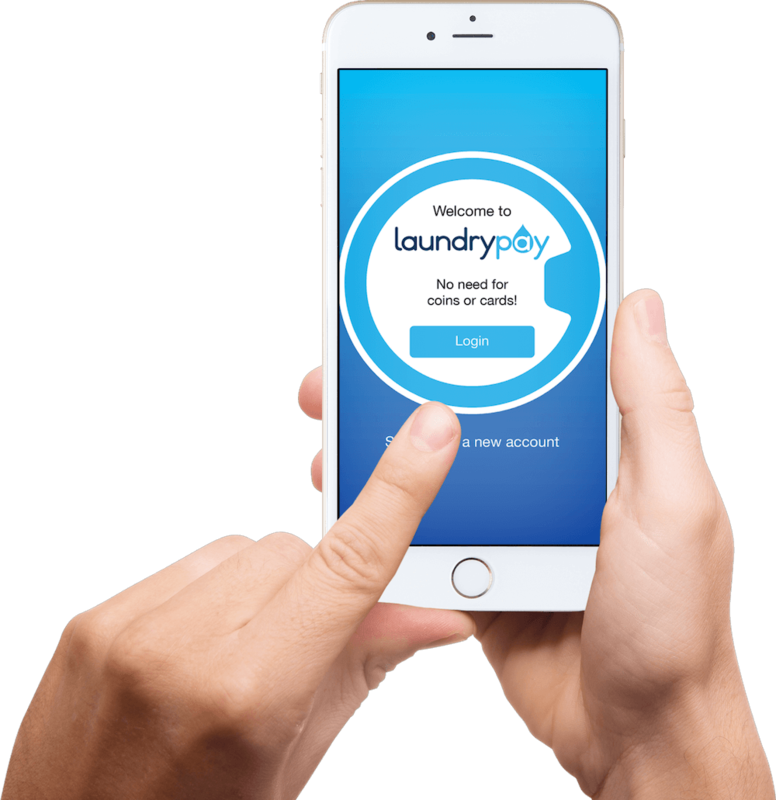 Discover why LaundryPay is the world‘s best mobile payment app for laundromat users. LaundryPay is not your ordinary payment app. 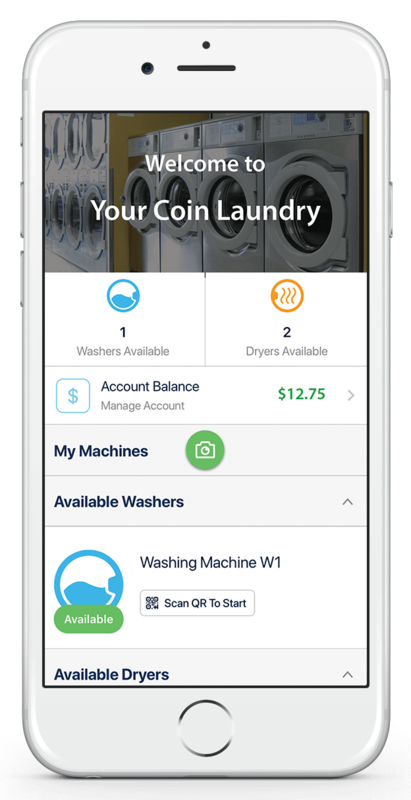 The engineers, marketing experts, and software developers at Laundrylux, America’s premier laundromat experts, collaborated to build a world-class app to give you the most convenient laundry experience available today. Experience the smartest and easiest way to do your laundry.